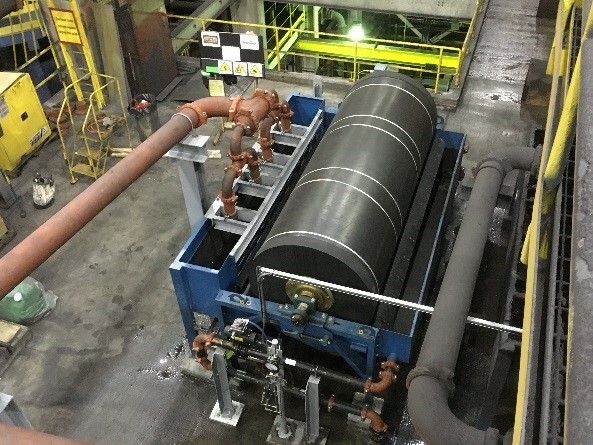 DCM’s mandate was to complete the installation of three screens decks, three secondary flow distributors and one low intensity magnetic separator (LIMS) in the Ball Mill Mag Plant. 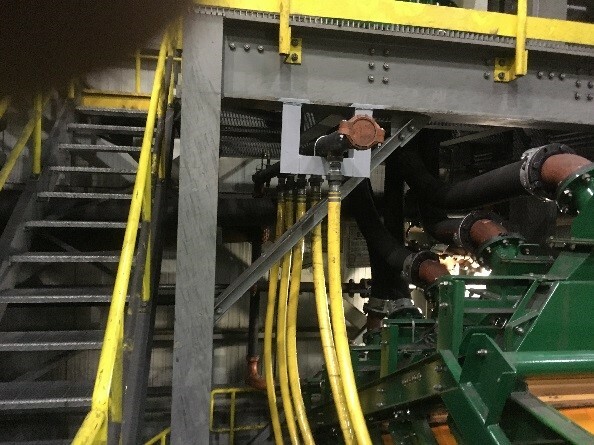 The work also included the supply and installation of rubber lined process piping, water and air supply piping and instrumentation, and structural components related to this new equipment. 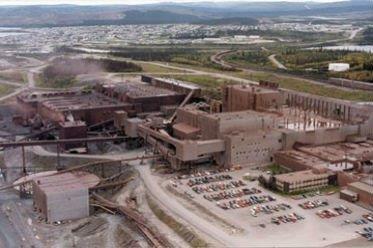 IOC is a leading Canadian producer of iron ore pellets and concentrate serving customers worldwide. 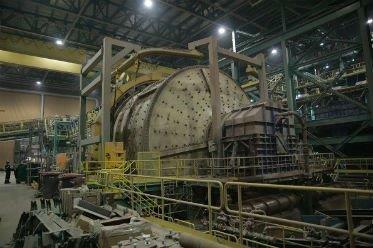 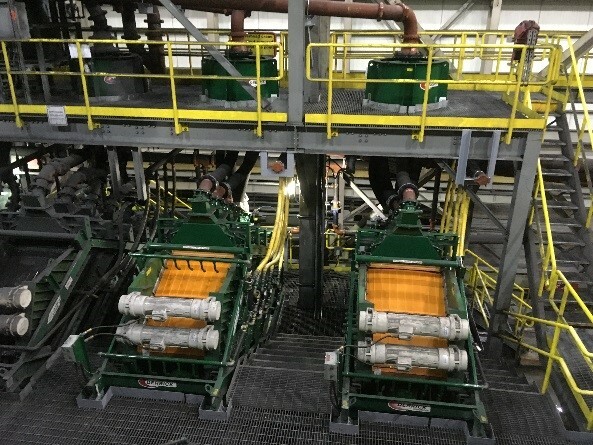 The Company operates a mine, concentrator and a pelletizing plant in Labrador City, Newfoundland and Labrador, as well as port facilities located in Sept-Îles, in the province of Quebec. 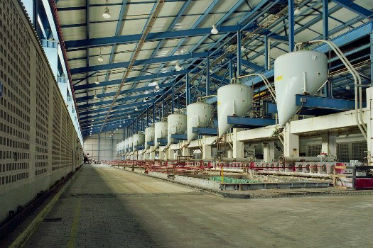 In the context of the closure of the plant, DAWCO’s mandate was to dismantle equipment involved in the production of magnesium. 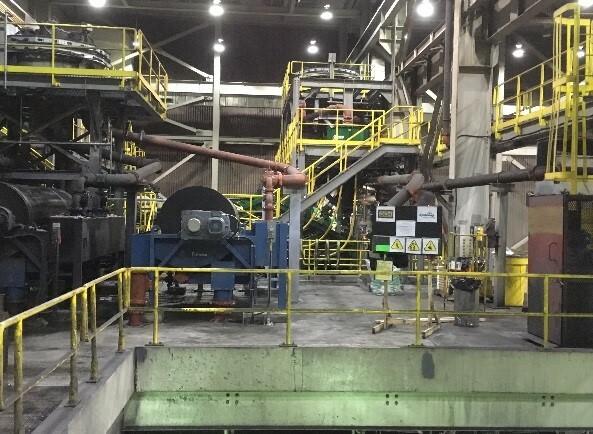 Hatch mandated DCM to complete construction work on the Mosaic Colonsay Potash Mine Processing Plant and Tailings Piping. 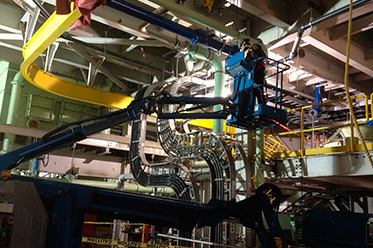 The scope included the installation of mechanical equipment and piping work. 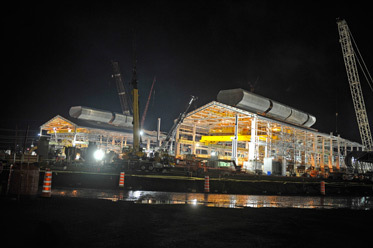 SNC Lavalin/Hatch awarded DCM the mandate to provide electrical and instrumentation services for the AP60 plant.